5 Labs -- Each with 60 seating capacity. 5 Labs -- Each with 30 seating capacity. Furnished with modular working tables where 450 students can work simultaneously. 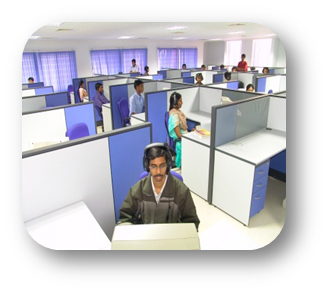 All systems in the laboratories are kept in network with 24x7 internet connectivity. Power backup for all systems.